La Graciosa island is located on the north of Lanzarote and is part of the Archipielago Chinijo, the most important Marine Reserve in Europe. In this Archipielago there are plants and animals unique in the world. 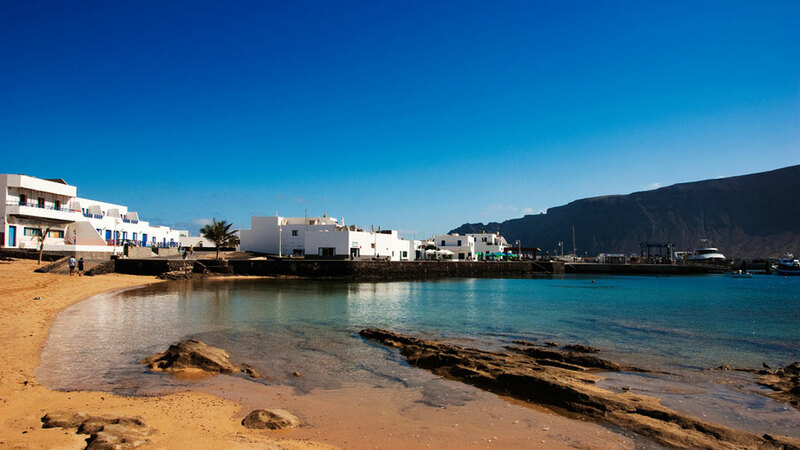 La Graciosa is an island that until today has managed to preserve “the taste of the old”, a small island that permit us to enjoy stunning panoramic views of Lanzarote and the rest of the Archipielago. 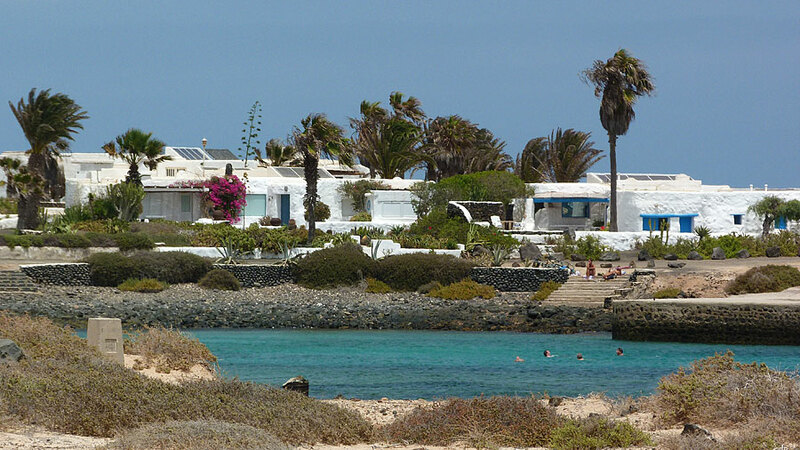 After picking you up at your accomodation our journey begins in Órzola, the northern village of Lanzarote where we will take the ferry to La Graciosa arriving to Caleta de Sebo, the main village. 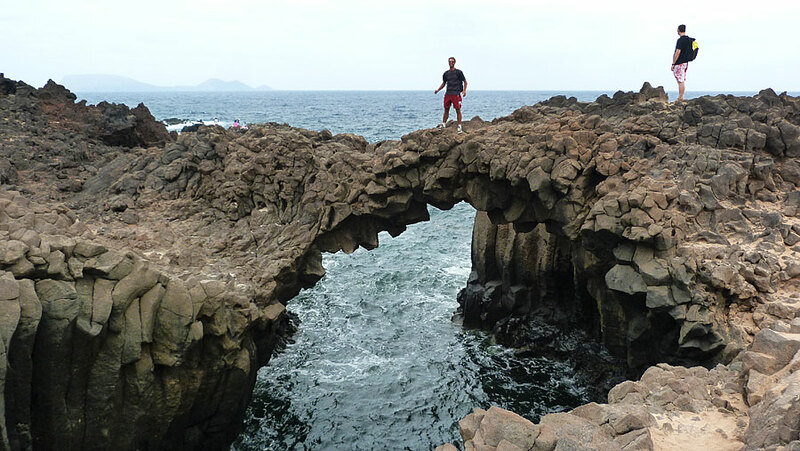 From here we walk towards the stunning Las Conchas beach and Montaña Bermeja volcano. 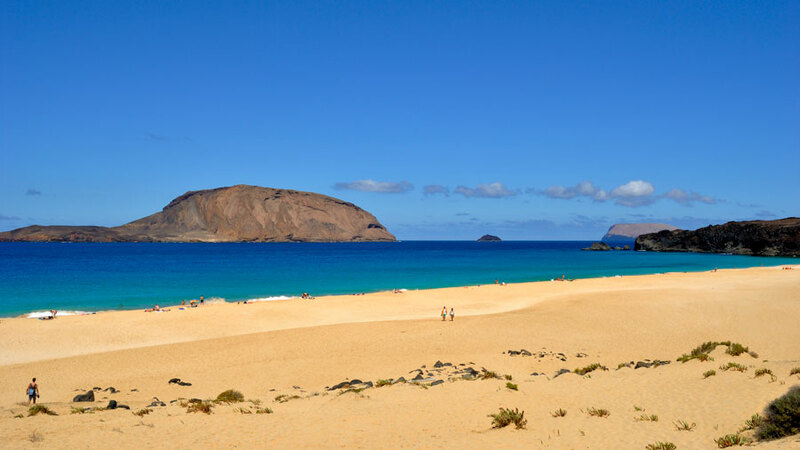 After this stop we carry on walking to Los Hervideros, the Lambra beach and Pedro Barba, the other little village of La Graciosa,a nice place where if the time allow us we can enjoy a bath. After this stop we walk along the coast back to Caleta de Sebo where we will take the ferry back to Lanzarote. For this walk there is a minimun number of 4 people.